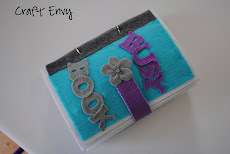 Thanks for joining me this week for the link up party! 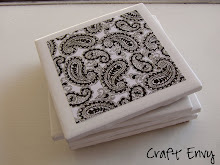 I feel like I've been in a crafting slump as of the past week so I'm stoked to get some inspiration from you! 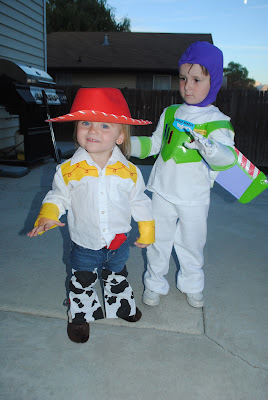 This week I shared my kids costumes, Jessie and Buzz Lightyear! 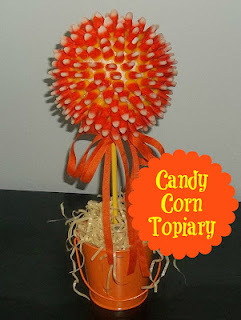 Check out this candy corn topiary! 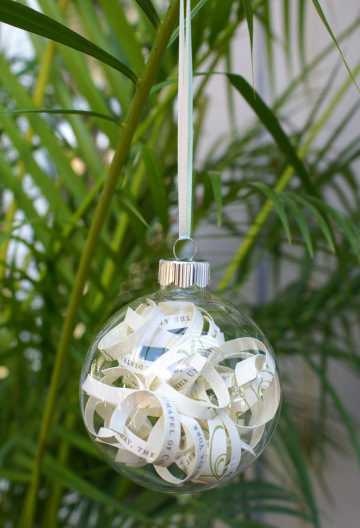 I think I'm actually going to make one of these wedding invitation ornaments! Cute little Toy Story kiddo's. 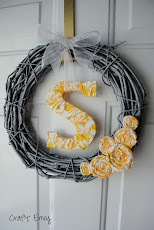 Thank you so much for featuring my DIY wedding invitation ornament. 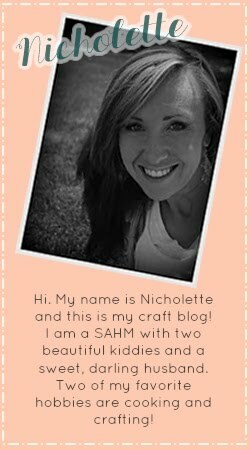 Let me know if you make one of your own; I'd love to see pics!